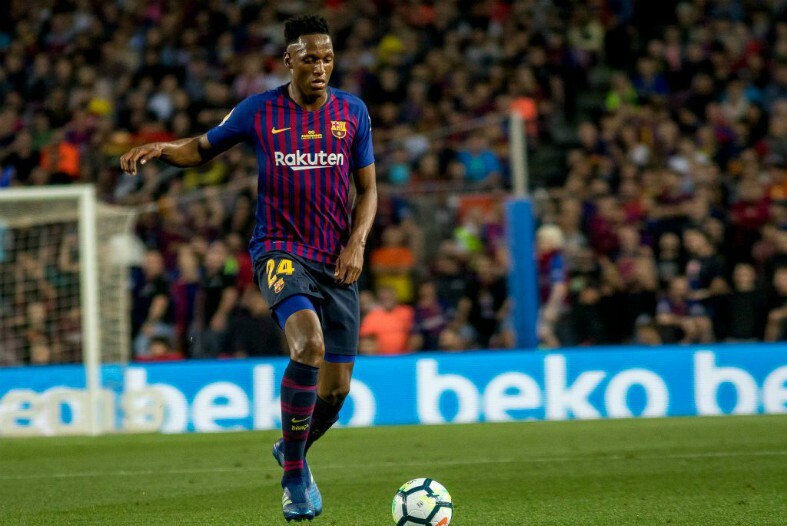 Man United have tabled a £35M bid for Barcelona and Colombia star Yerry Mina, with the Red Devils wanting a response from the player today. This is according to the Sun, who note that Jose Mourinho’s side are aiming to fight off competition from Everton and Lyon by making their move for the defender. The report also notes that United are predicting that Mina will choose a move to Old Trafford over one to anywhere else, something that will good news for the club’s fans to hear. Despite impressing for Mina at the World Cup, signing the Colombian may not be the wisest move that Jose Mourinho’s side can make. The centre-back often looked shaky whenever he was picked by Ernesto Valverde to start for Barcelona last season, something his performances in Russia shouldn’t be masking over. Mina has an inexperienced head on his shoulders, something that United certainly don’t need at the moment. 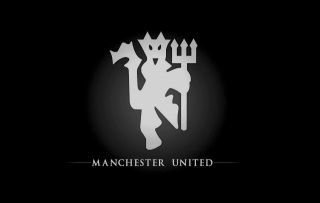 The club already have stars like Eric Bailly, Chris Smalling and Victor Lindelof as the club, all players who would surely need an experienced, commanding centre-half next to them to shine under Mourinho. If Barca are wise, they’ll snap United’s hand off following this offer, as they can surely do better than Mina for the money they’ll bring in for him.